Nobody messes with these sisters. 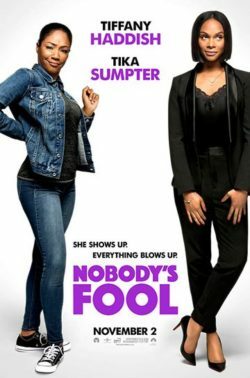 Tiffany Haddish and Tika Sumpter star in “Nobody’s Fool”, coming to theatres November 2. We are excited to be giving away tickets for advance screening in Florida! Click below to get tickets, first come first serve! Good luck and like always leave a comment here after you’ve seen the film!